Richardson EG. 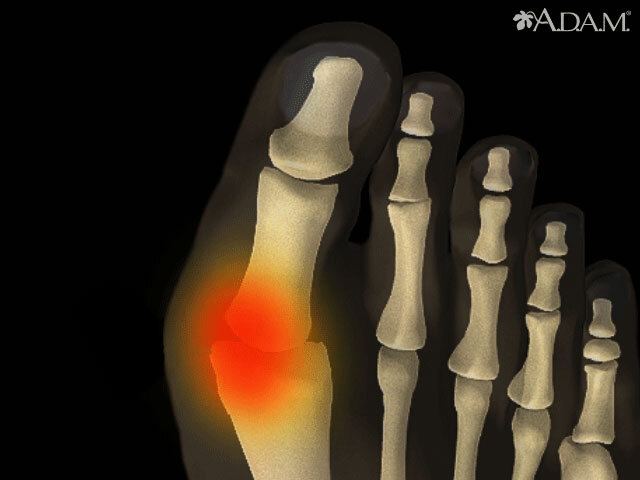 Disorders of the hallux. In: Canale ST, Beaty JH, eds. Campbell's Operative Orthopaedics. 12th ed. Philadelphia, PA: Elsevier Mosby; 2013:chap 81.